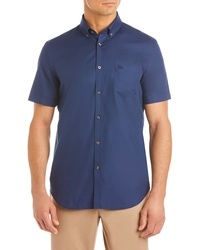 Lacoste Regular Fit Pique Sport Shirt $98 Free US shipping AND returns! 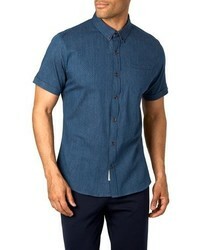 NATIVE YOUTH York Woven Shirt $70 Free US shipping AND returns! 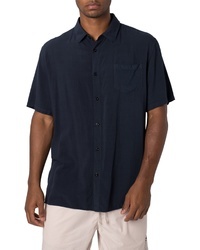 Tommy Bahama Catalina Stretch Camp Shirt $99 Free US shipping AND returns! 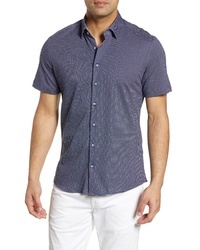 Calibrate Textured Sport Shirt $59 Free US shipping AND returns! 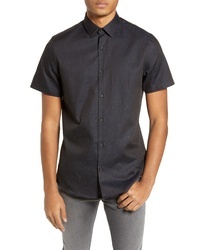 Zanerobe Solid Short Sleeve Shirt $99 Free US shipping AND returns! 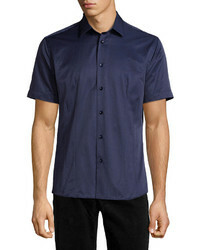 7 Diamonds Midnight Magic Trim Fit Sport Shirt $79 Free US shipping AND returns! 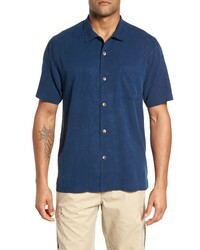 Jack O'Neill Salton Sport Shirt $59 Free US shipping AND returns! 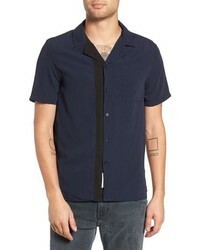 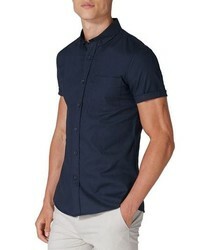 Topman Muscle Fit Woven Shirt $35 Free US shipping AND returns! 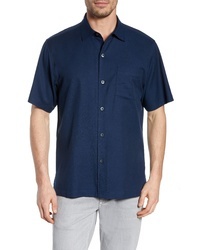 Tommy Bahama St Lucia Fronds Silk Camp Shirt $99 Free US shipping AND returns! 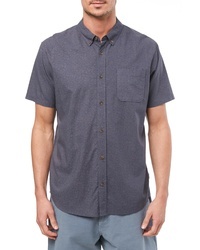 Volcom Magstone Woven Shirt $55 Free US shipping AND returns! 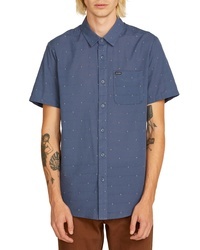 Stone Rose Microdot Print Knit Sport Shirt $135 Free US shipping AND returns!